The family-oriented nature of Samoans and the closely-knit communities are parts of Samoa that two visitors have found extremely impressive. Dear Tourist caught up with Vahid Ameripour and partner Tara Duffin, from Australia, relaxing at Taumeasina Island Resort where they shared their views about destination Samoa and their experience thus far. “We’ve only been here for two days now and it’s so relaxing compared to where we live,” they said. 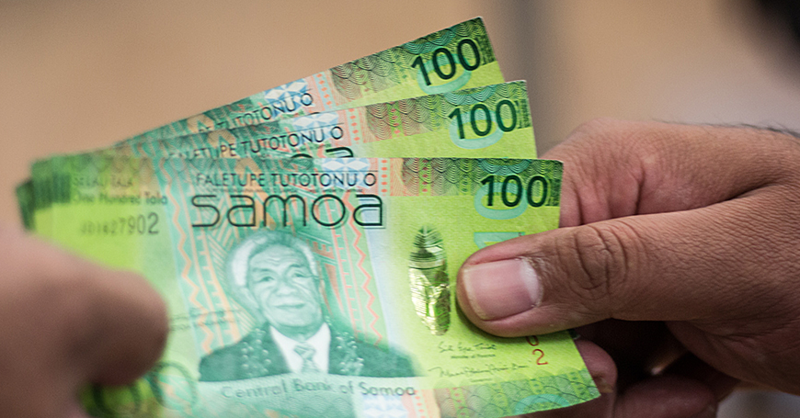 Mr. Ameripour said the nature of Samoan families and Samoa’s strong religious affiliations sets the country apart from the rest. He said he couldn’t help but marvel at the number of church buildings on the road from the airport to their accommodation. Samoa, he added, was very different to Australia. “It’s a very fast pace in Australia, everyone is always busy working or doing something,” he said. When Dear Tourist caught up with the duo, they were enjoying the Taumeasina Hotel pool. The purpose of their visit was for a friend’s wedding but they are also using the opportunity to check out Samoa. In terms of the food, they have tried many local varieties, including the taro chips. They have also enjoyed the raw fish dishes. Mr. Ameripour and Ms. Duffin have two children they’ve left behind in Australia and they would love to bring them to Samoa one day so they too can experience the Samoan life. 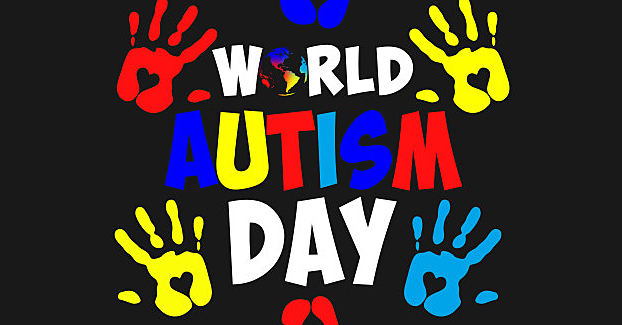 Samoa joined the global celebration of World Autism Day Thursday morning through fun activities for the children at the Football Federation fields at Tuanaimato. 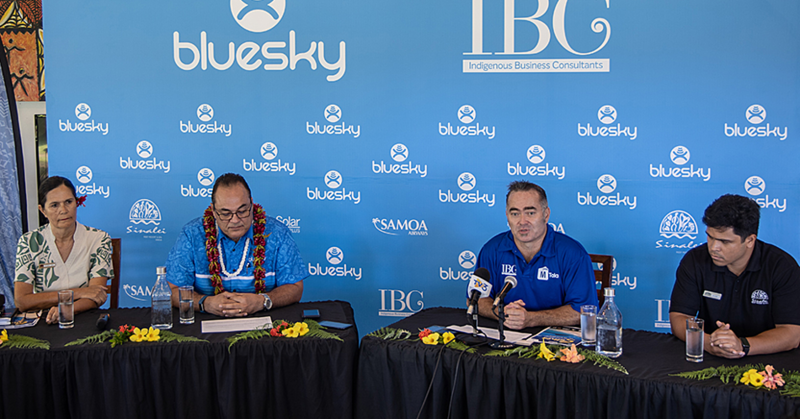 The 2019 Bluesky Sustainable Business and Investment Showcase to market Samoa as sustainable investment and tourism destination.